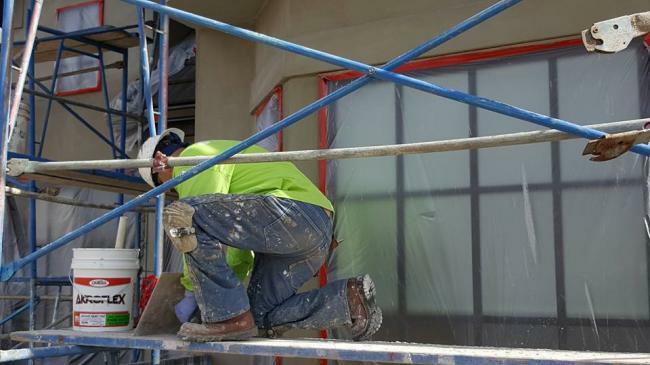 Elastomeric coatings are the appropriate coating system for these substrates due to the elastomeric’s ability to expand and contract, as well as allow for adequate breathability. 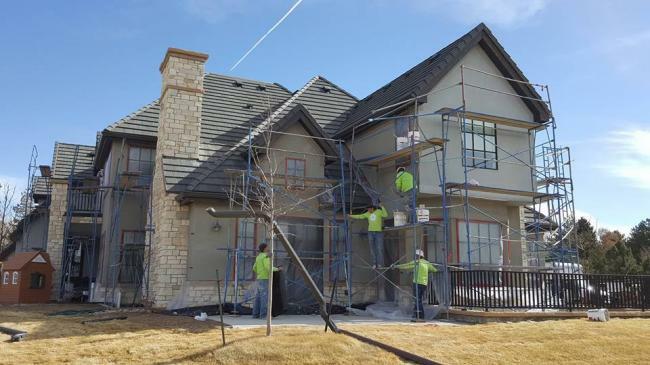 Tip: Due to the substrate's expansion and contraction, these areas should not be “painted” with an acrylic-based coating system as the paint will fail because it is not formulated for this substrate type. 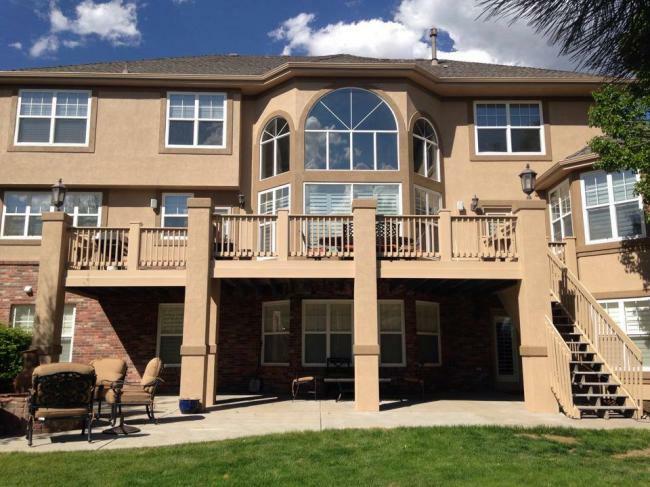 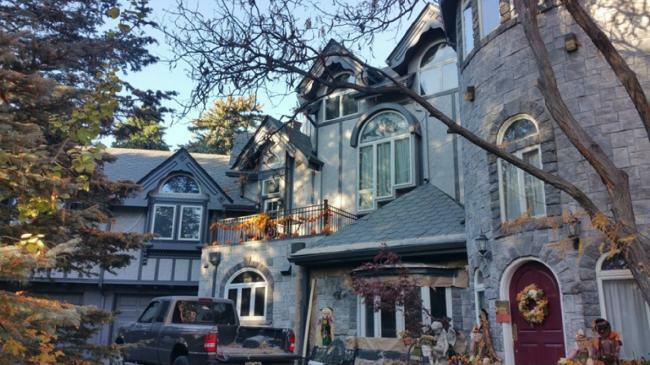 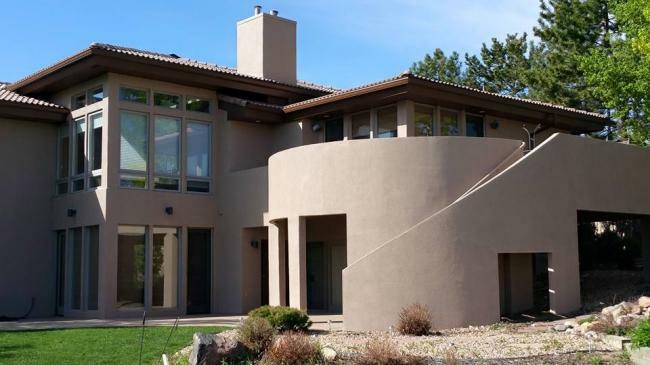 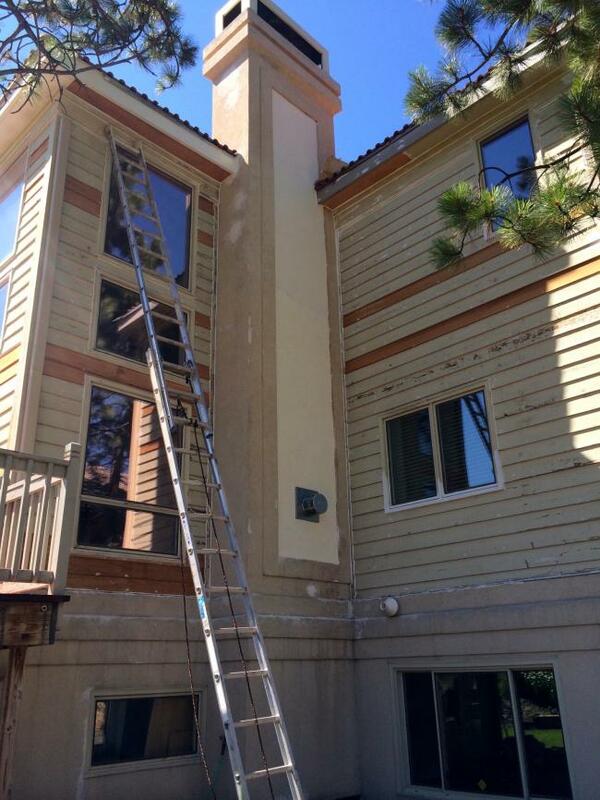 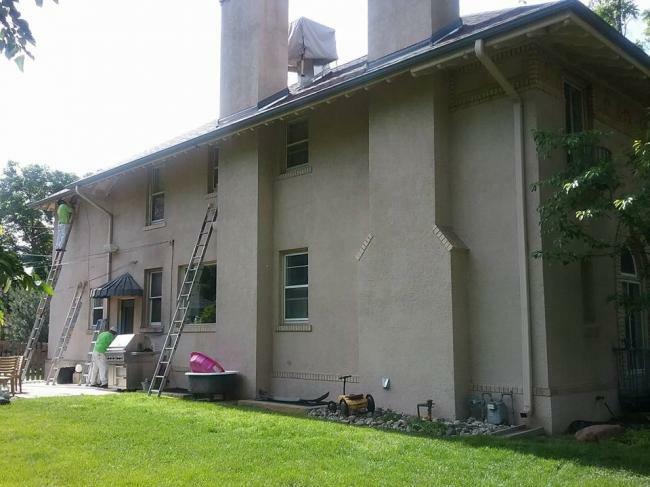 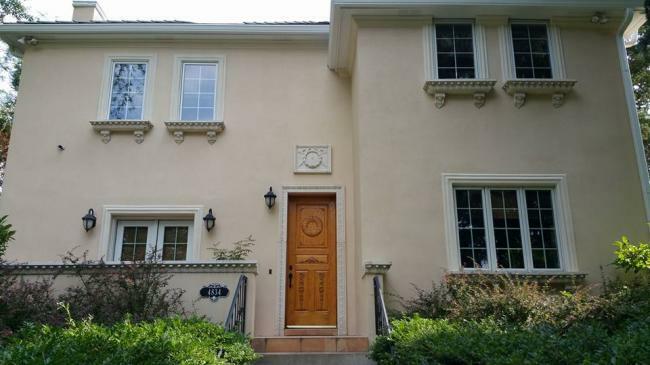 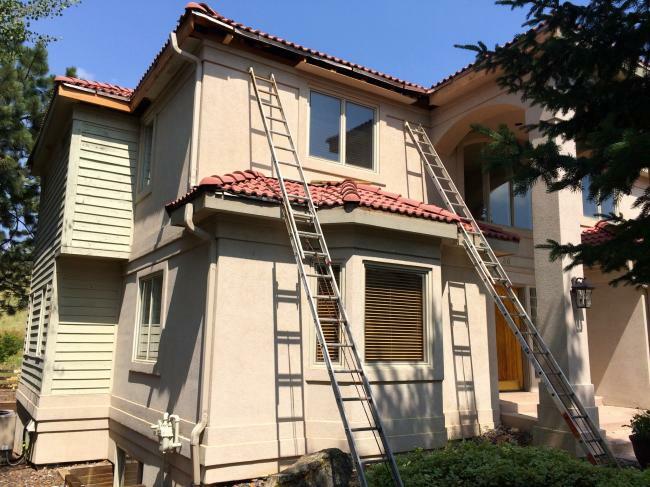 Why Maintain Your Stucco Substrate with an Elastomeric Coating?